I can’t believe this week closes the first quarter of the year. 90 out of 365 days of 2019 done. Tthe first three months went by quickly. To recap it was about welcoming the year, celebrating the lunar year, celebrating my firtborn’s birthday, finishing school, and welcoming summer. With a lot of motherhood, homemaking, and blogging in between. Last week I had a chance to work with my son for a video content which will be up soon! I’m surprise at how very professional my son was. He was patient despite asking me “Is it our turn yet?” for about 10 x every 5 minutes. Heehee. The moment it was our turn to shoot, he had his game face on– he listened to the director’s cue the whole time. So profesh that most of our scenes were done with just one take. Proud of this boy and I hope he grows up with respect and deep connection with whatever his chosen line of work. I received this lovely package from AVON Fashion. 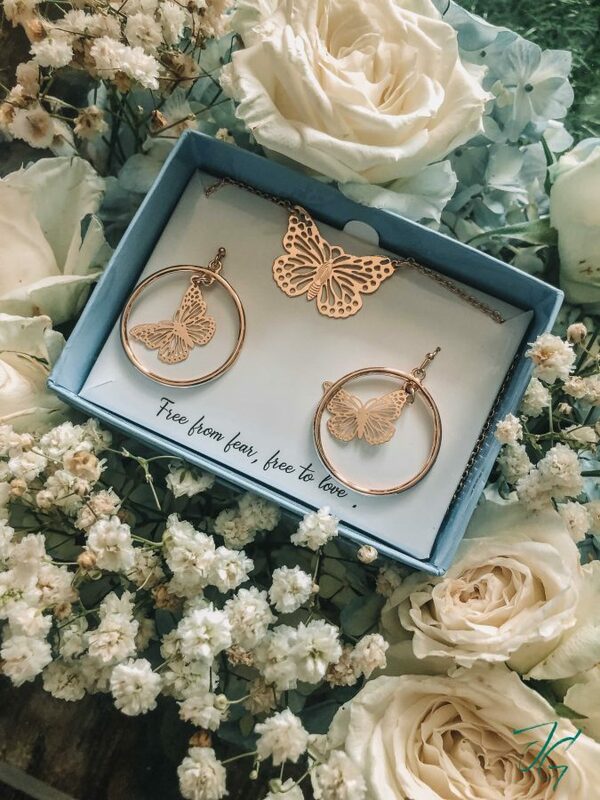 What makes this butterfly jewelry set special? This is a limited edition set create by AVON called Free as a Butterfly. For every purchase of this jewelry set, Php 50 will go to partner organizations’ programs which positively impact the lives of hundreds of Filipino women. 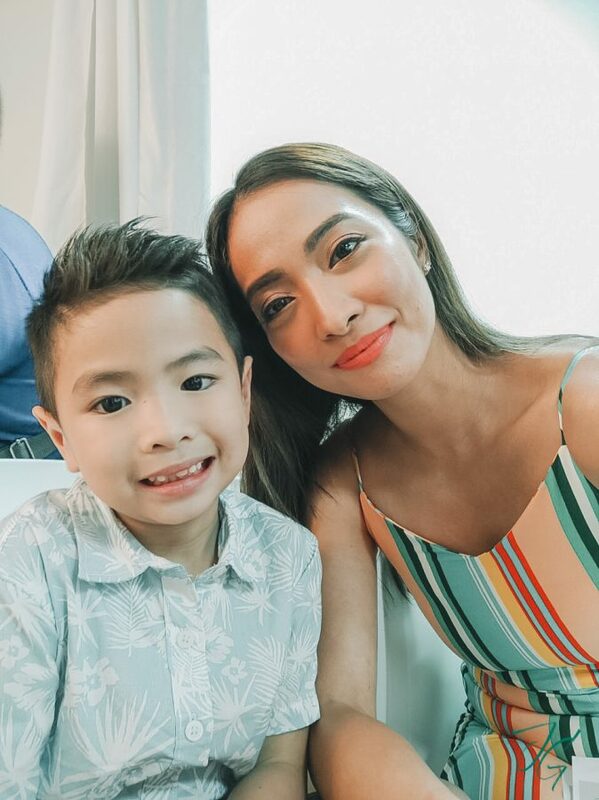 AVON Philippine renew its Promise to Help End Violence Against Women and Girls and I think this is such a wonderful way to do so. You can purchase this online through www.avonshop.ph for Php 299. 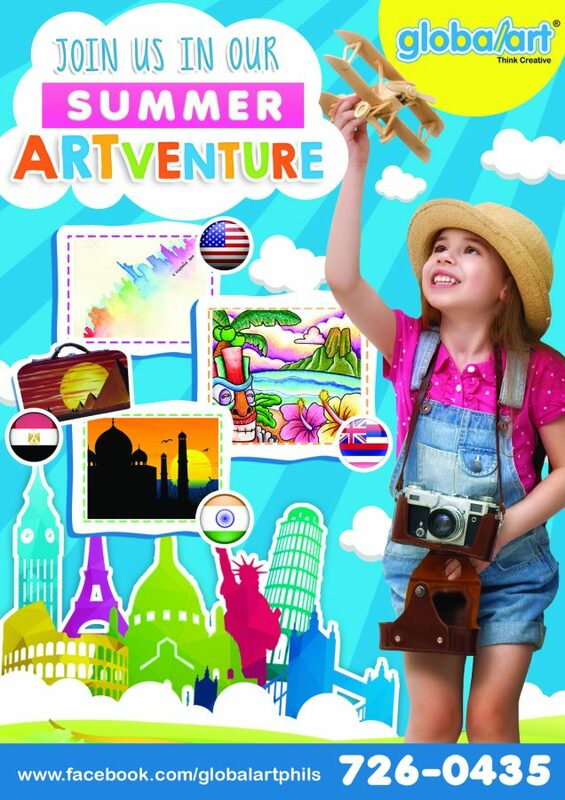 This week my kids started their Global Art summer program. 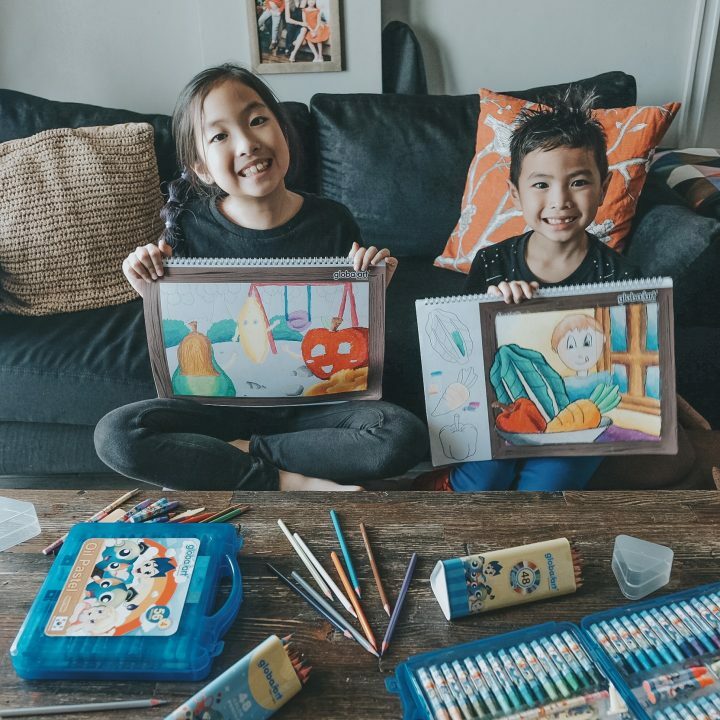 It’s one of the summer activities they look forward to. I’m glad my kids like doodling & drawing and I think it’s something they picked up from Mr. JG. They’re doing oil pastel and here’s their first creation. 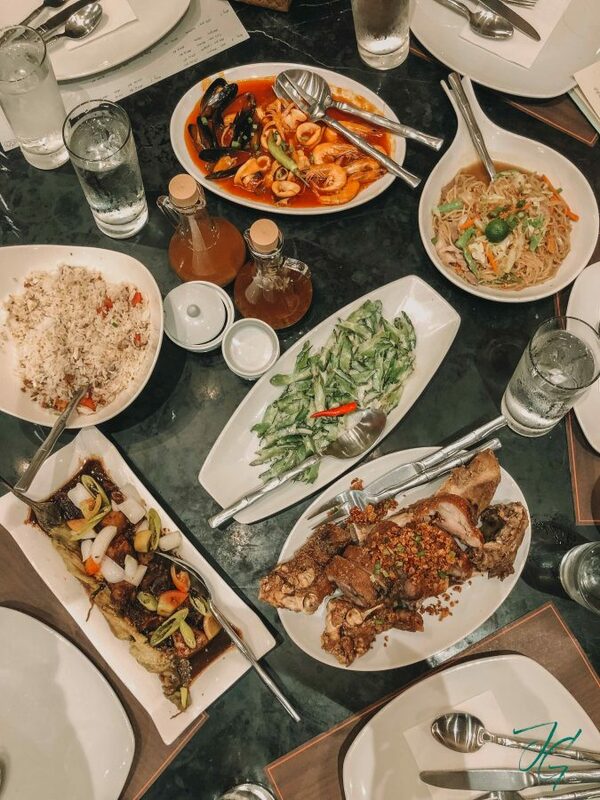 Capped off the work week with our usual Fridate as a family. 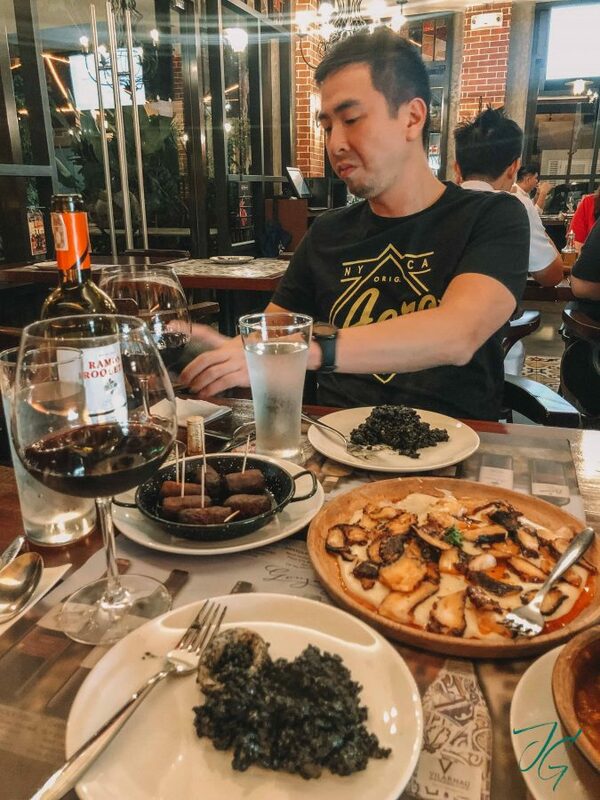 Dined at Barcino and tried their Paella Negra (since the kids enjoyed the seafood paella on our last Fridate) unfortunately it wasn’t a hit for them so Mr. JG & I ended up eating most of it (carbo loading!). Rare photo of my baby girl smiling! She’s in this stage na she doesn’t like taking too many photos (even if it’s just one click) huhuhu. 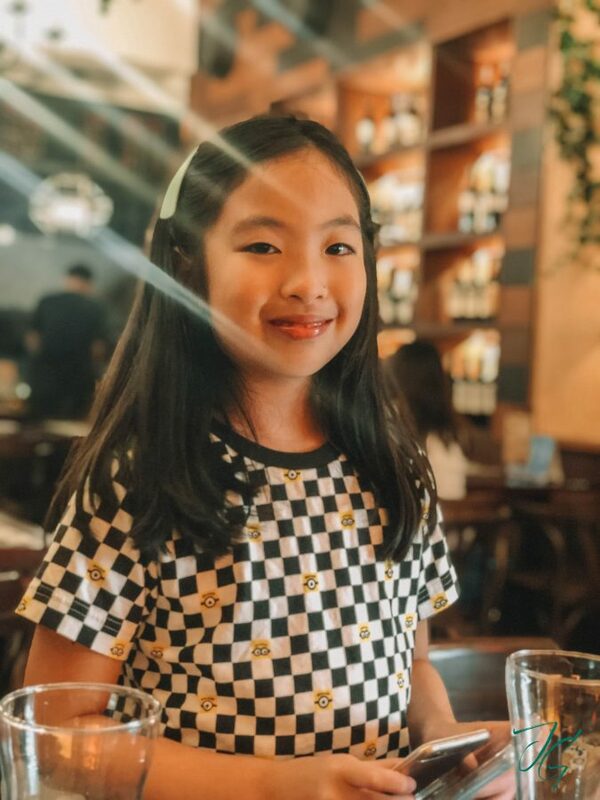 My baby girl no longer a baby na talaga! New family activity: getting foot, hand and back massages. These two enjoyed our spa session at the newly opened Blue Water Day Spa in Ortigas Avenue. Unfortunately for me and Mr. JG their foot & back massage weren’t anything good– the therapist seemed like they didn’t know what they were doing or at the very least wasn’t focused on what they’re doing. 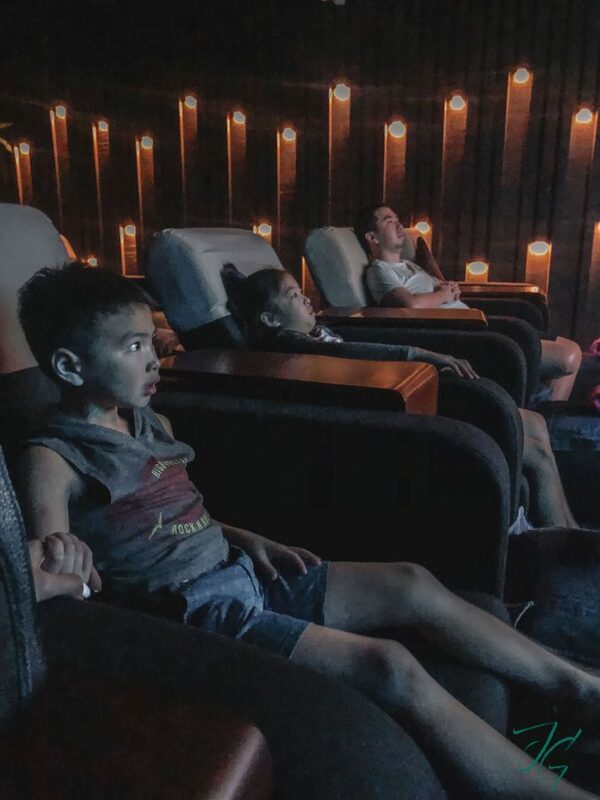 I know they’re on a soft opening but I honestly wish their service improves because our kids enjoyed their massage while watching a movie. More weekend malling with my cuties. Spent a good amount of time and money at the arcade shooting hoops, winning tickets and driving cars. Enjoying this phase of our kids when they’re into arcade games while it lasts! On weekends, I eat whatever I want! Here’s what a typical lunch out is like for us. Hashtag life is too short to not eat whatever you want but also remember to keep it in moderation. Here’s to welcoming April! Excited for what’s in store in this brand new month.